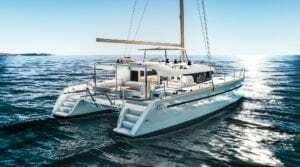 This beautiful Lagoon 39 catamaran is waiting for you in the harbor of Trogir Croatia. 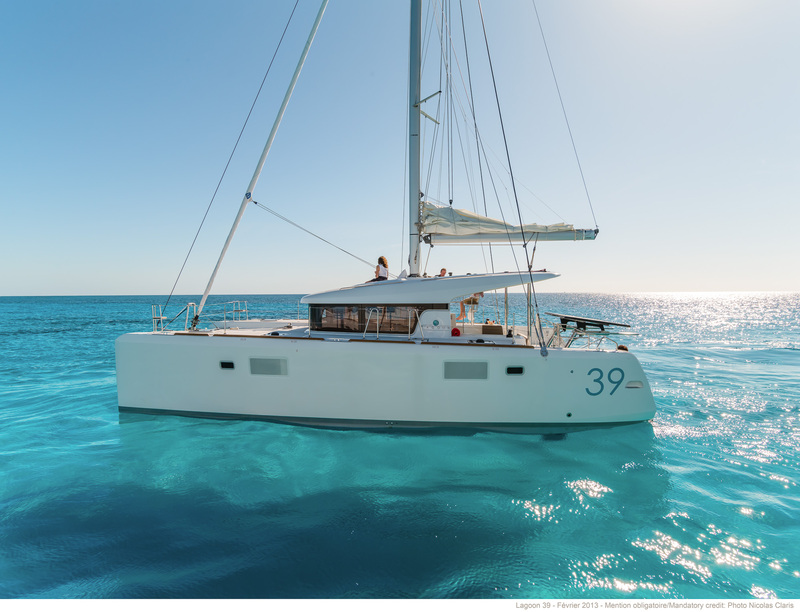 Lost of space on and inside are some of the features this catamaran has. they spend on board. Look at the beautiful coastline of Croatia and you will fall in love again! Call us for date and availability. 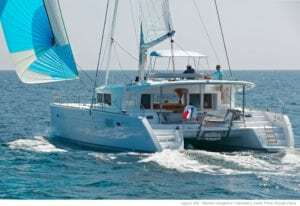 Charter comes with comfort package for € 250,- / this includes cleaning, linen and towels, WIFI, outboard engine with 2,5hp, cooking gas. Skipper is also possible to sail the boat for € 160,- a day. Interested in the LAGOON 39 - CROATIA?